As you can see, they have noise cancelling earphones as well. 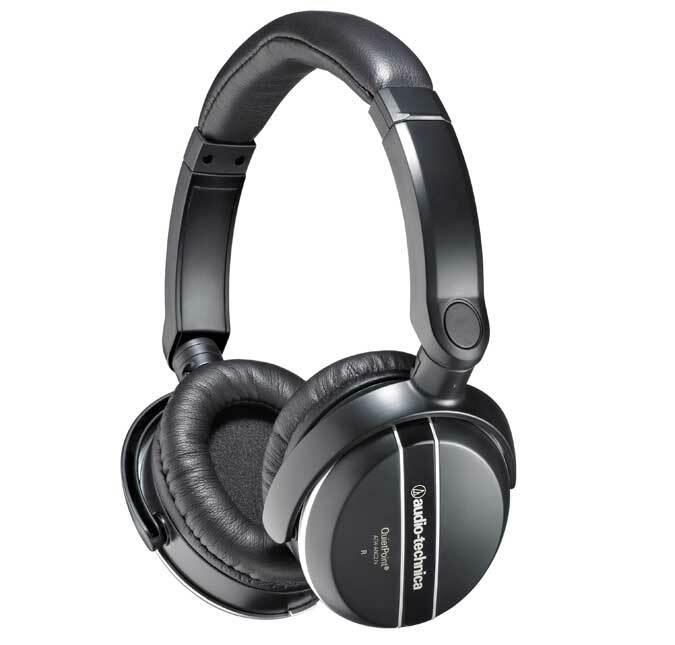 Though the noise cancellation is not as effective as the Bose products in most cases, they do work and the difference in price may be significant. For a lot of people it may be the difference between getting noise cancelling headphones, or not getting them at all. You can see more Bose noise-cancelling headphones below to compare. Whichever you choose, I hope you find the right headphones for you and your needs!